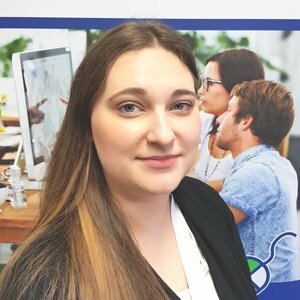 Kasia started her career at Central in 2017 and joined our very busy front of house, then progressed to a new role within the Commercial team, focused on permanent placements. Kasia has excellent customer service and organisational skills ensuring our reception runs smoothly at all times. Alongside Kasia’s commitment to Central she is also currently working her way towards completing her Law degree. Kasia enjoys spending time with her family as a way to relax.